We are members, educators, employees and friends of the National Education Association who want to help our colleagues in this time of crisis. All donations to the fund are distributed to impacted NEA State Affiliates for them to distribute to their members through their respective relief programs. 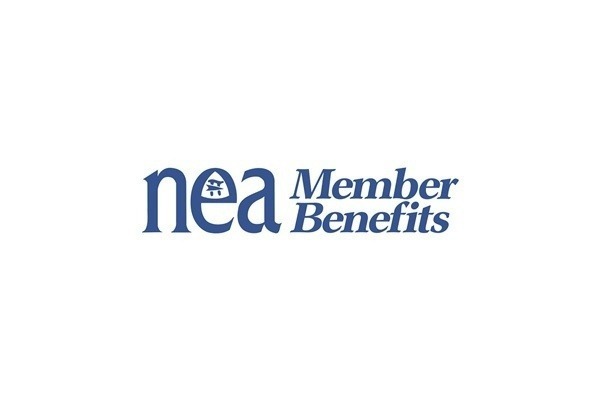 NEA’s Member Benefits Corporation will pay any fees imposed by GoFundMe, so 100% of the money raised will go directly to supporting affected NEA members and their families. Funds will be withdrawn by the NEA Member Benefits Relief Fund and sent to the impacted State Affiliates.